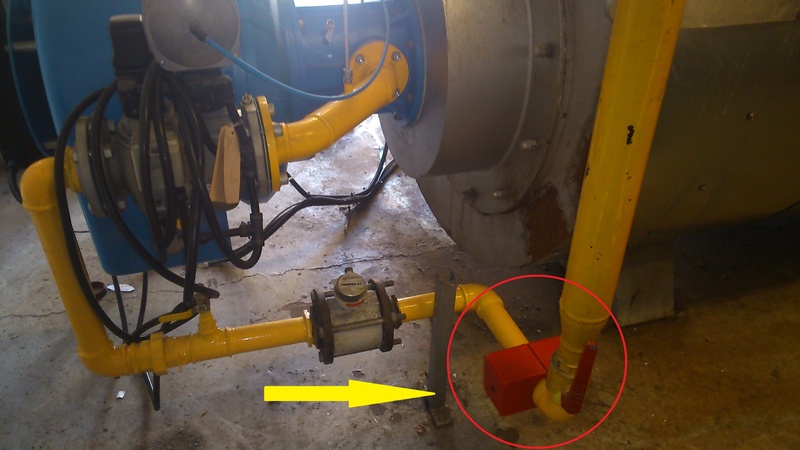 Fuel Saving economisers of all sizes are fitted to the external surfaces of fuel pipes( oil or gas), as close to the burner as possible and allowing for any shut off emergency stop valves- See picture. The fuel saving economiser makes the fuel react better with oxygen to create a hotter flame, so the extra heat allows your boiler thermostatic setting to be reached and switched off sooner. This is how the typical saving of 10% is made. Also worth noting as the fuel saving economiser makes the fuel burn more completely, therefore less soot is produced. This means that the boiler walls, surfaces and pipes can transfer heat more efficiently and more quickly.There will be less maintenance. Emissions will be reduced prorata 10% with fewer harmful emissions due to the better combustion, which helps to lower your carbon footprint. For Non Ferrous fuel pipes like copper. The Quest X series is selected for these pipes from ¼” to 1 ¼”. Domestic: Oil / gas fired Central heating boilers/, ranges, gas fires and cookers. Commercial: Needs a site survey. Oil / gas fired central heating boilers, calorifiers, steam boilers. Laundry equipment, catering equipment, baking ovens etc. The Quest C-series is selected for pipe sizes from ½” to 5”. These Magnetic fuel economisers are specially designed for commercial and industrial applications with larger pipes and high volume fuel usage. 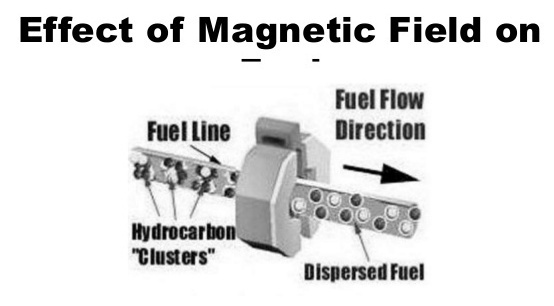 Gun barrel absorbs magnetism, therefore a more robust magnetic economiser is required. Stainless steel braided and reinforced pipes. Stainless steel does not absorb magnetism. Mercerflex Yellow coated flexi pipes found largely in catering and the hospitality sector do not absorb magnetism and can use the Quest X series magnets with excellent results. The 12.5 mm Grey steel pipes used on domestic oil boilers will work with the X series economisers. Quest XI Fuel Economiser on Domestic Boiler. More Heat – Less Fuel – Reduced Emissions. Bill Southard, Termonfeckin, Co. Louth. I live in a bungalow in Co. Louth. I was thinking about the cost of central heating fuel and the efficiency of the oil boiler at home. 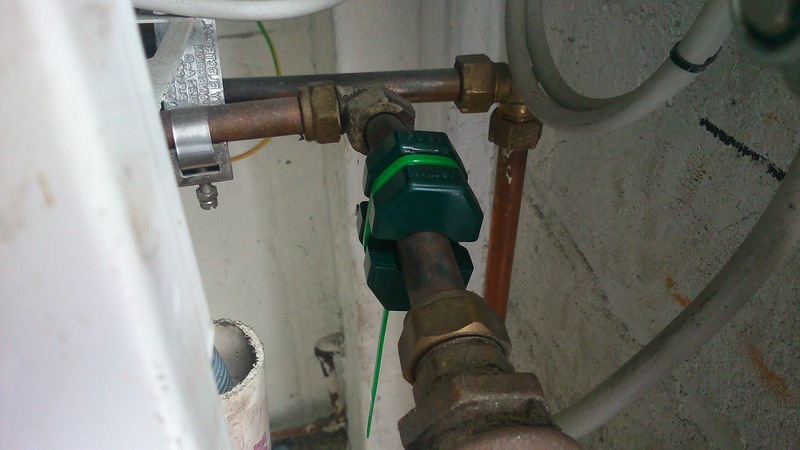 I purchased a Quest X1 Fuel economiser from Quest Utility Services Ltd. to see what effect this small device would have. The X1 is a split barrel 1.5 inches long and fits around the reinforced steel braided fuel pipe on the boiler and is held in place with a cable tie. Within minutes I noticed that the living room radiator was hotter, causing me to move my lounge chair away from the radiator. I then decided to turn down the boiler thermostat to its lowest level and the radiator was still hot than normal. I can’t tell the exact savings on fuel costs but I do know that i have a much warmer home thanks to the Quest X1 Fuel Economiser.